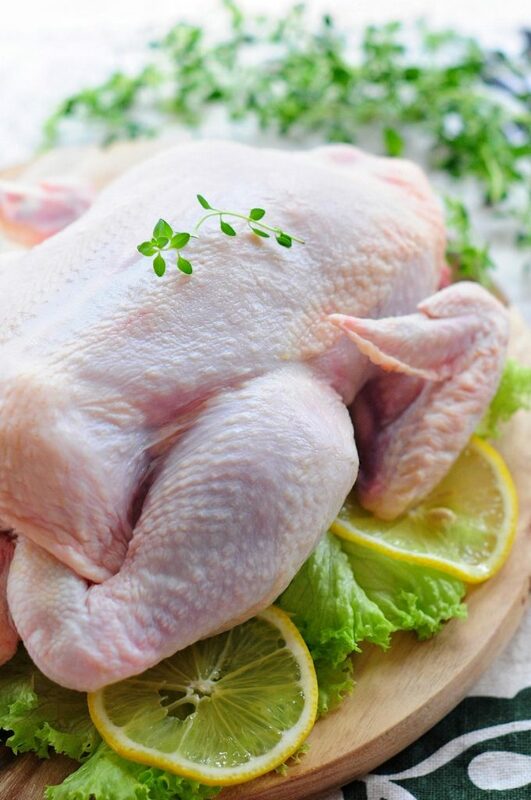 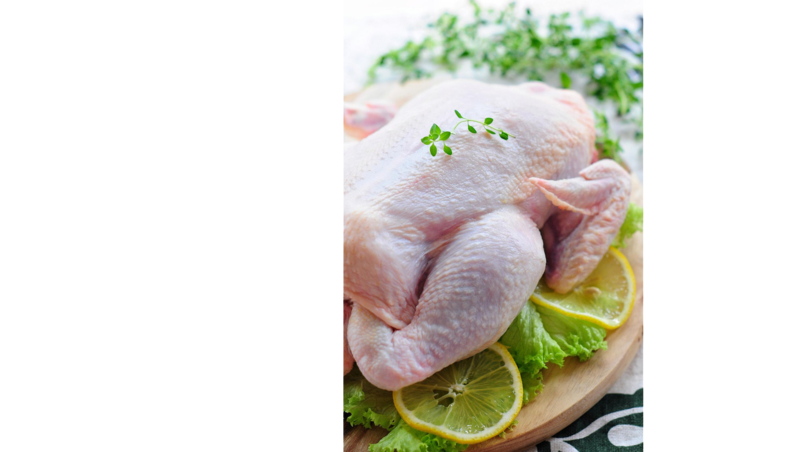 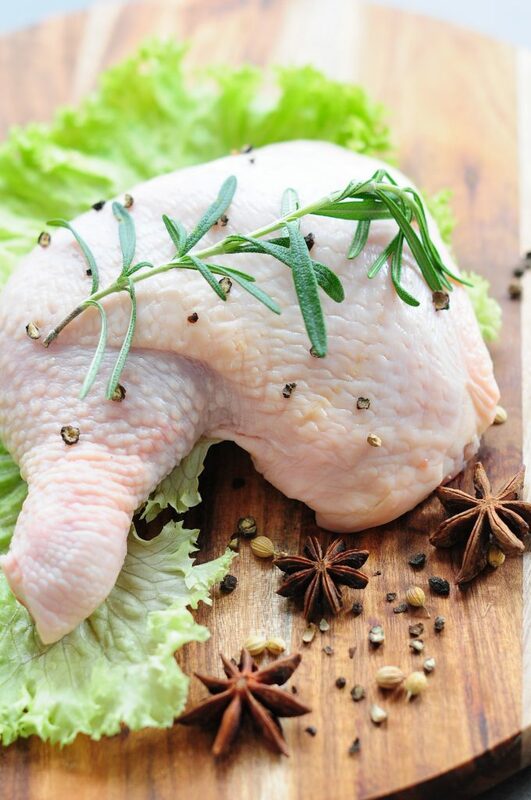 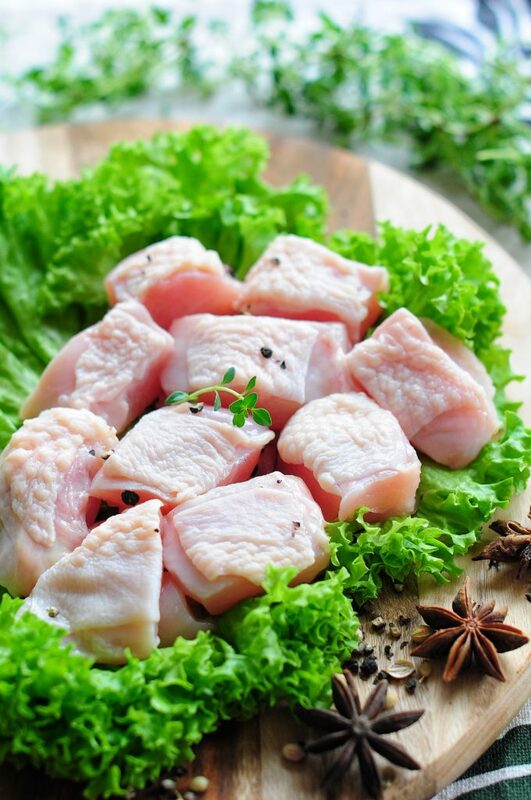 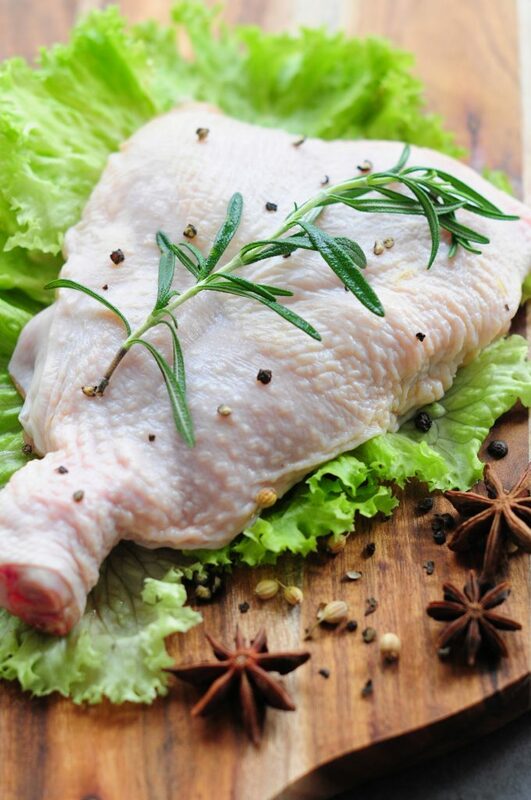 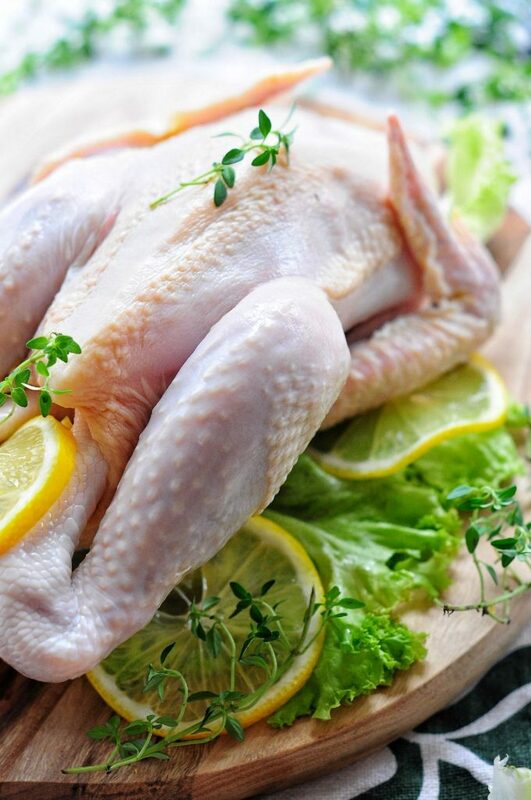 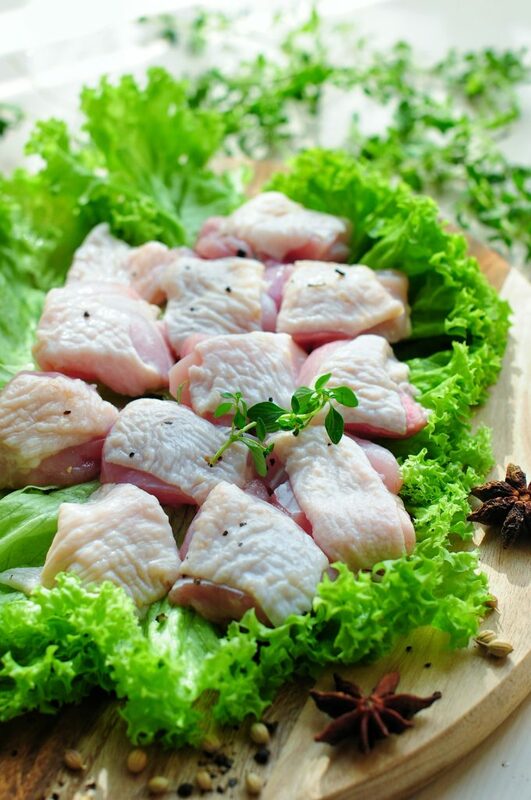 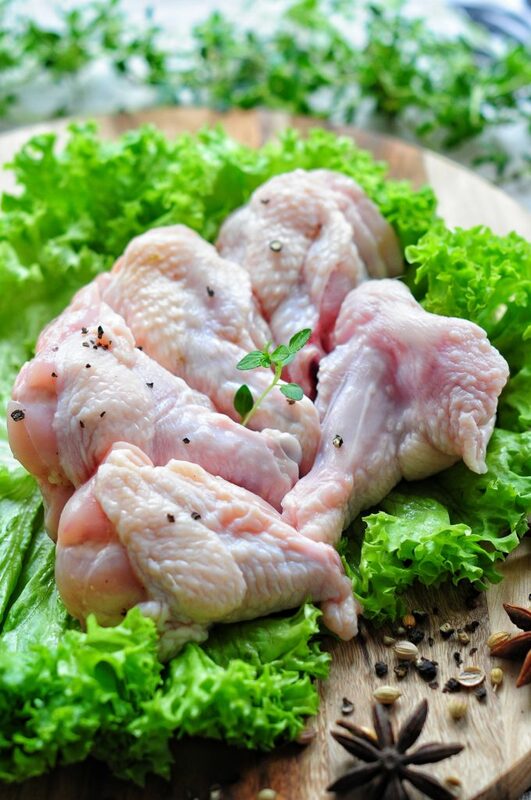 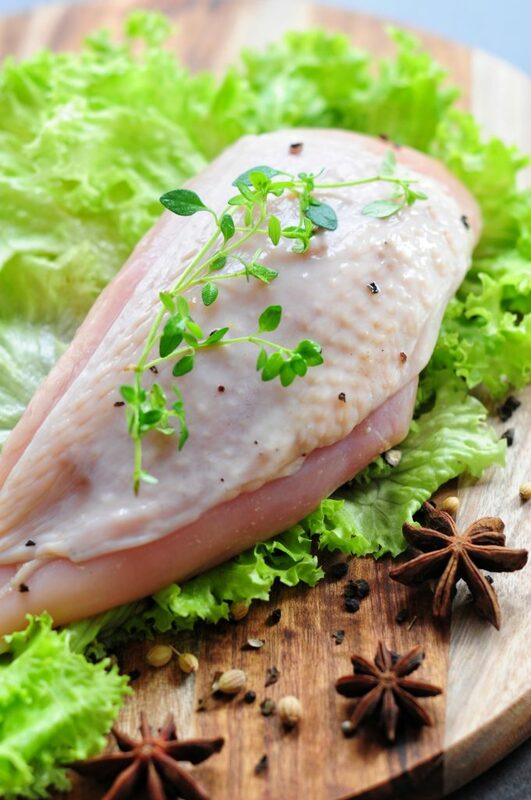 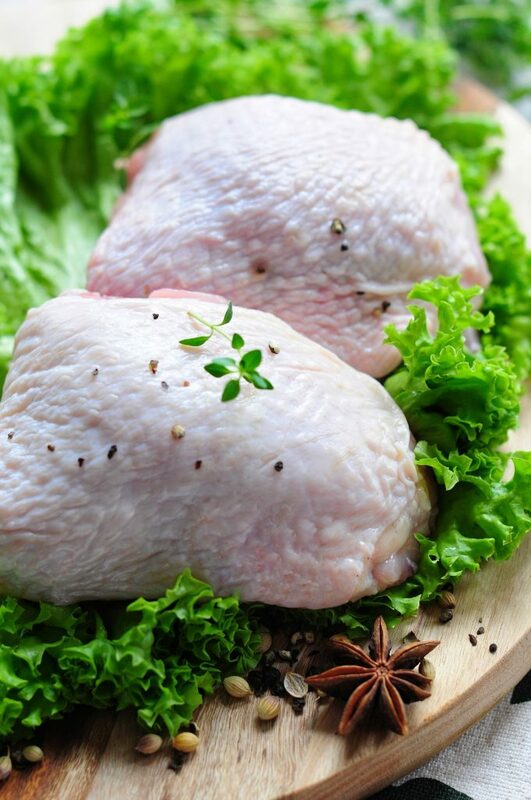 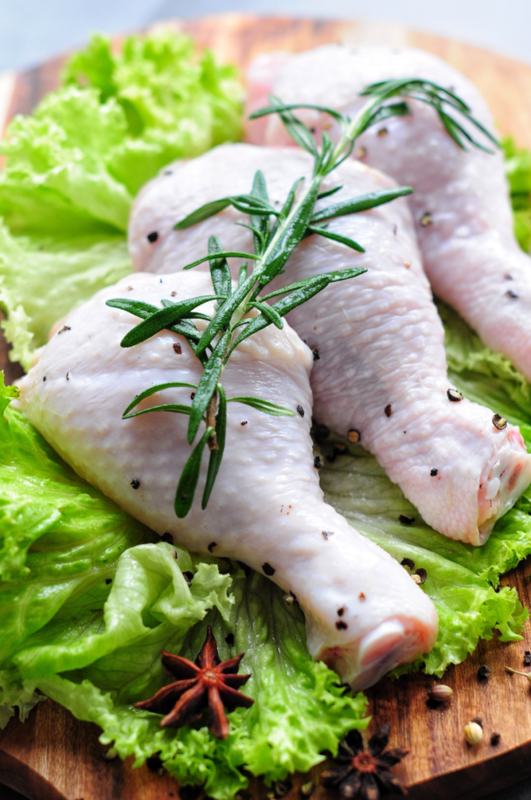 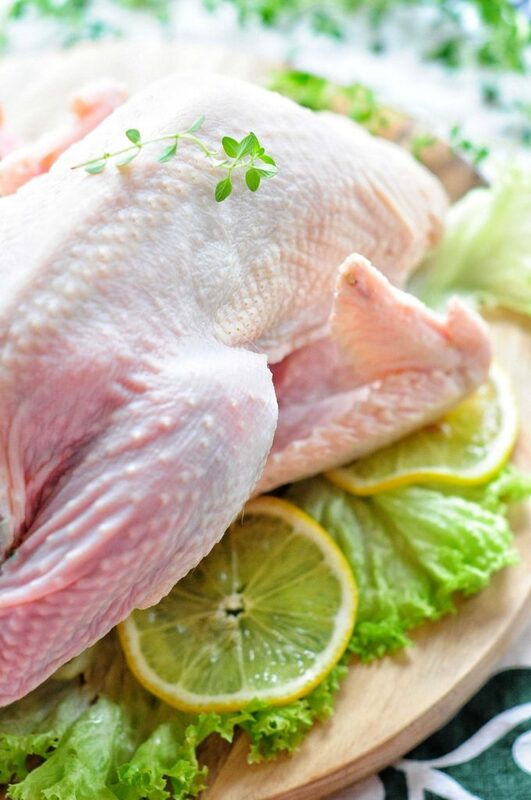 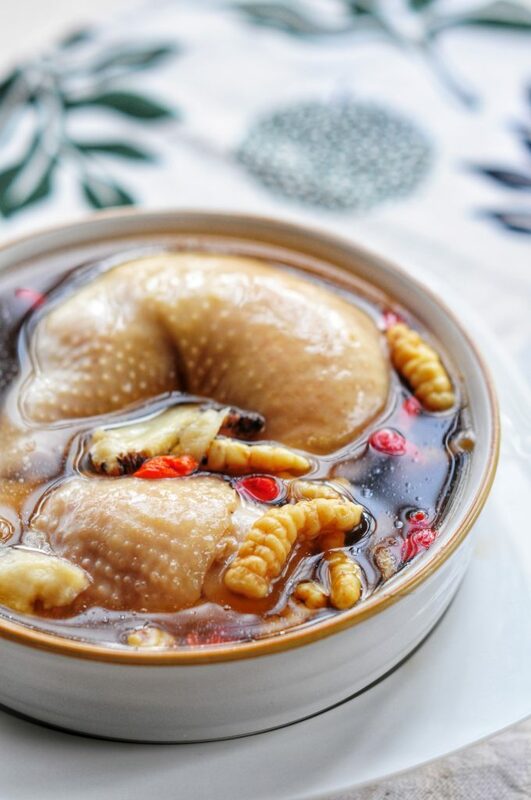 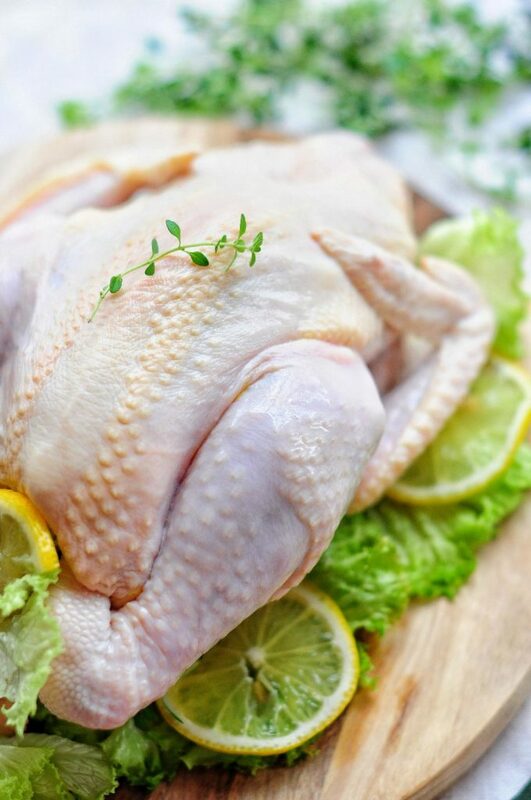 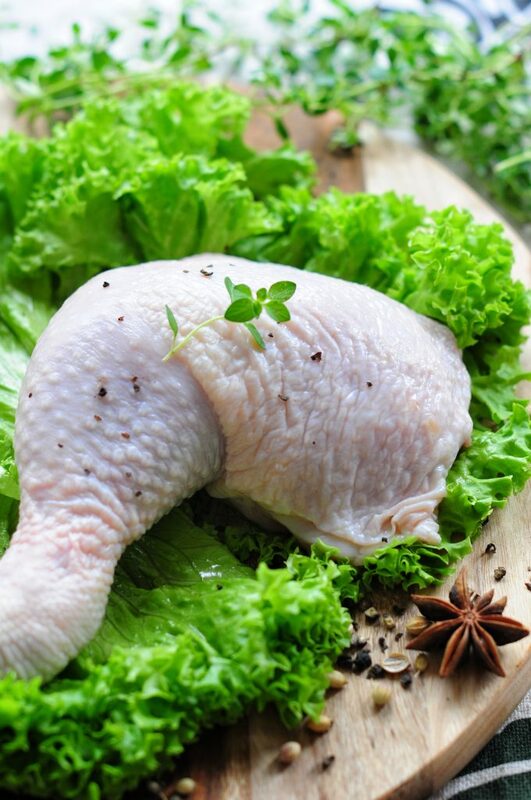 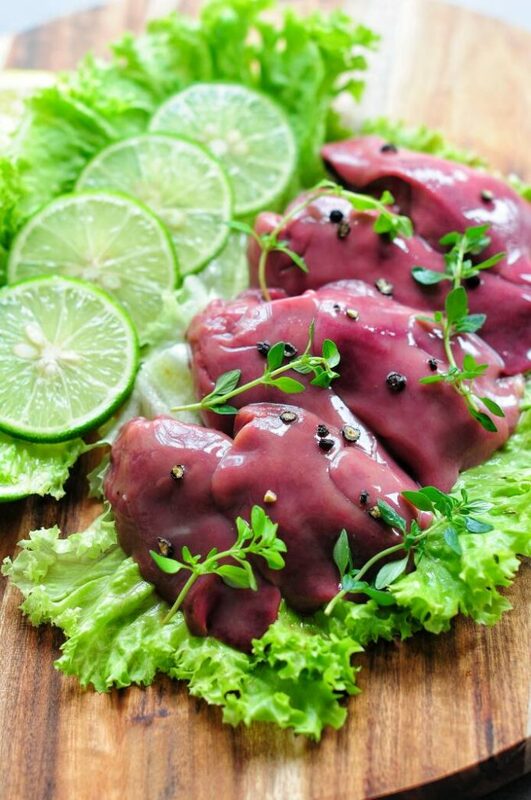 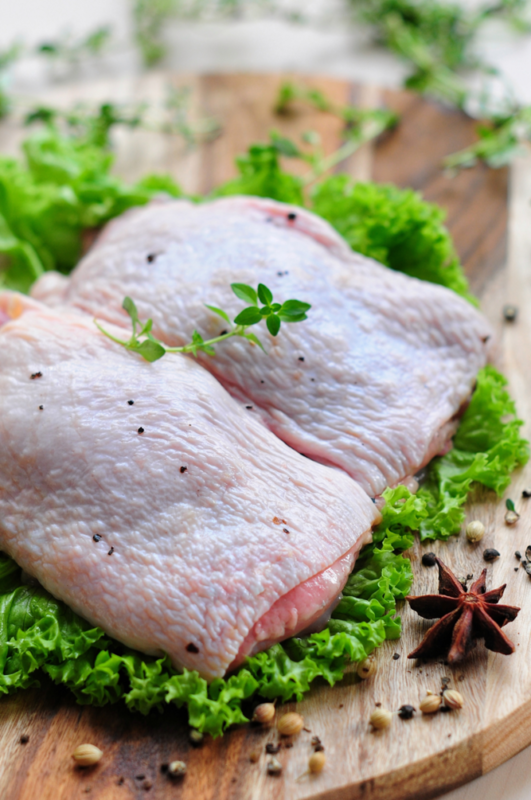 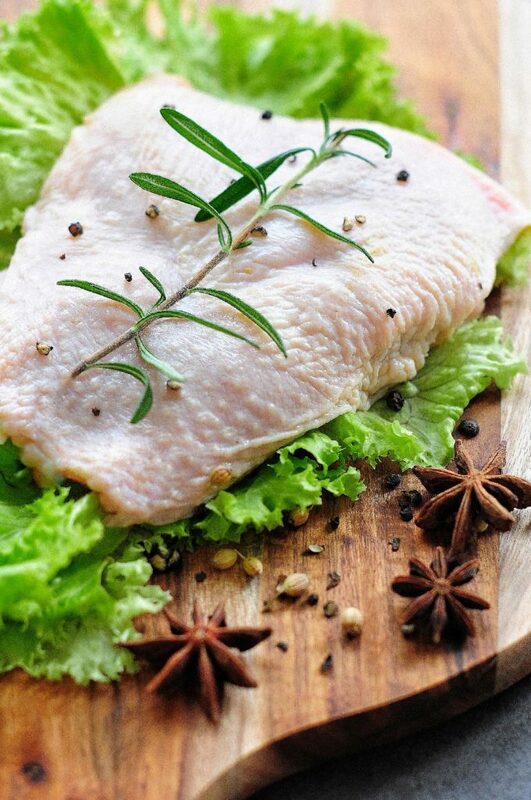 We generally deliver most of our frozen or chilled chicken meat products and live chickens to our customers by refrigerated trucks and non-refrigerated trucks respectively. 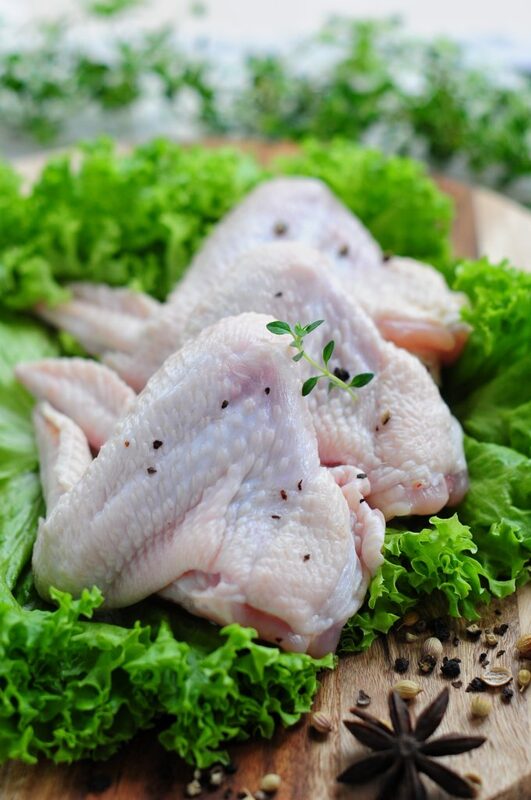 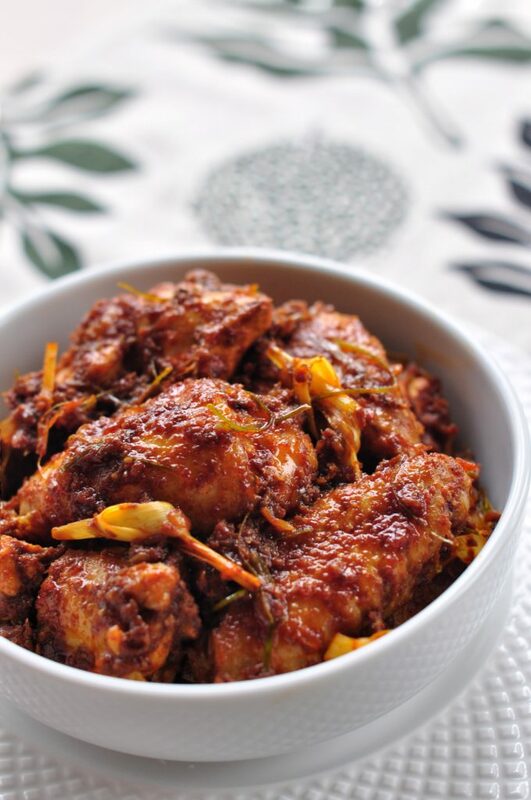 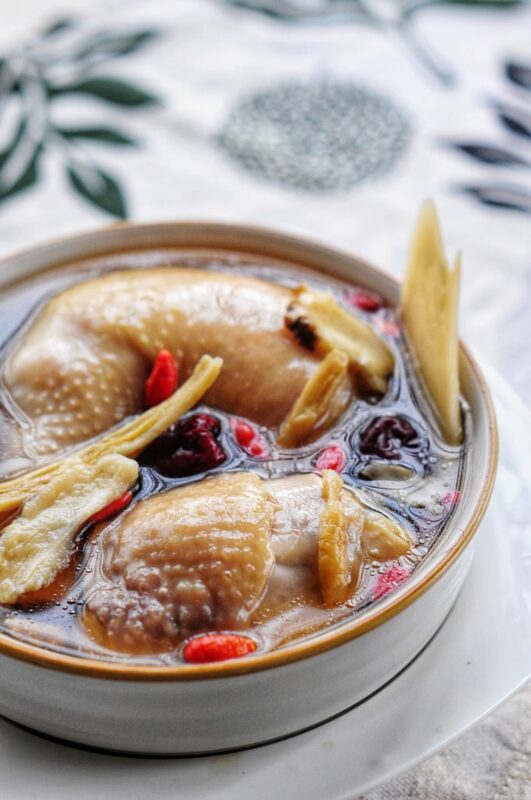 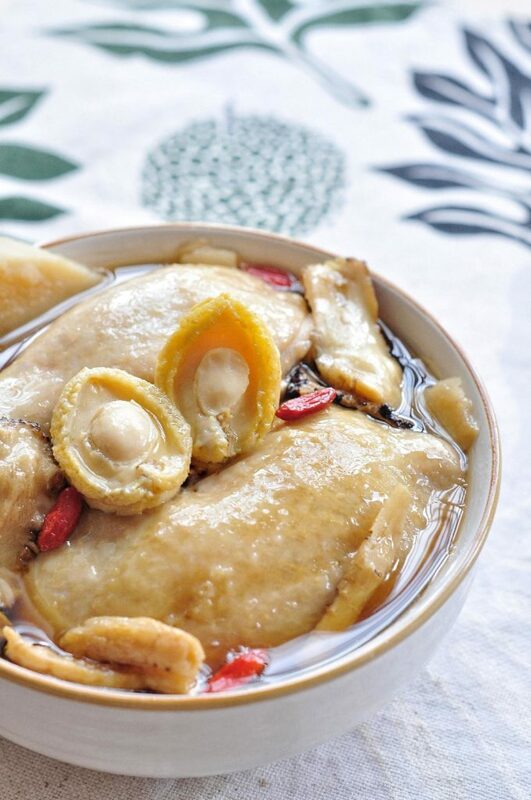 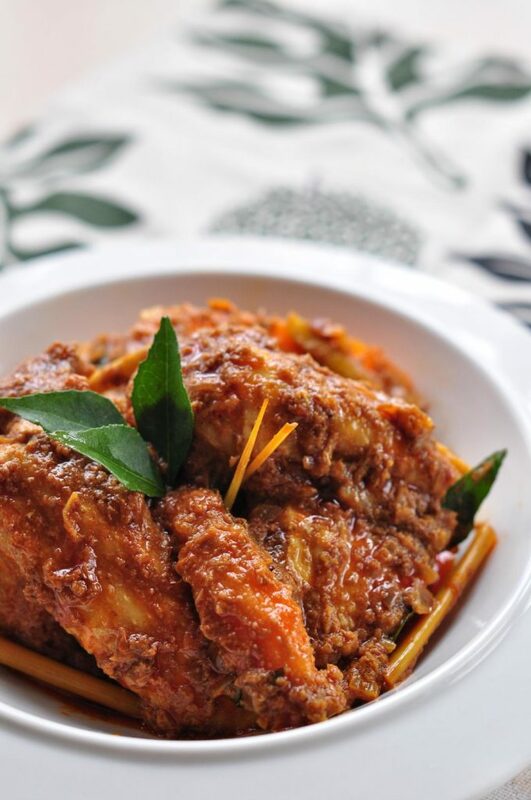 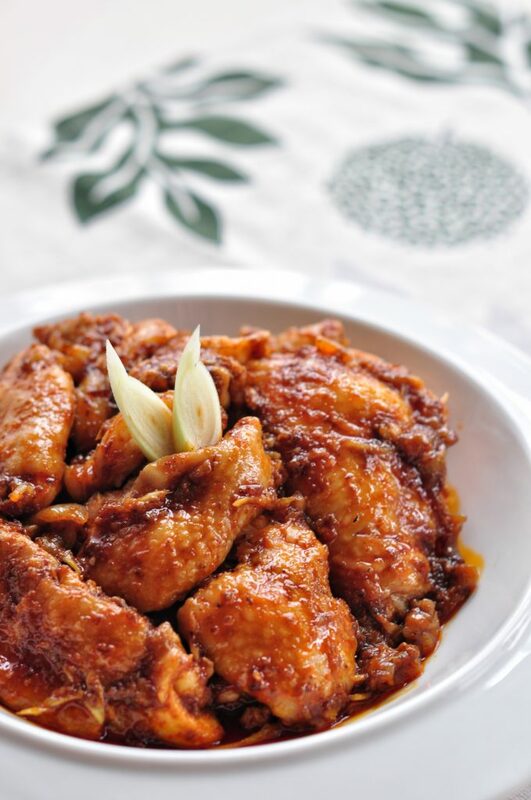 Aqina's products include our signature Kampung chickens, broiler chickens, halal chilled and frozen processed chickens and spare parts, and other meat products. 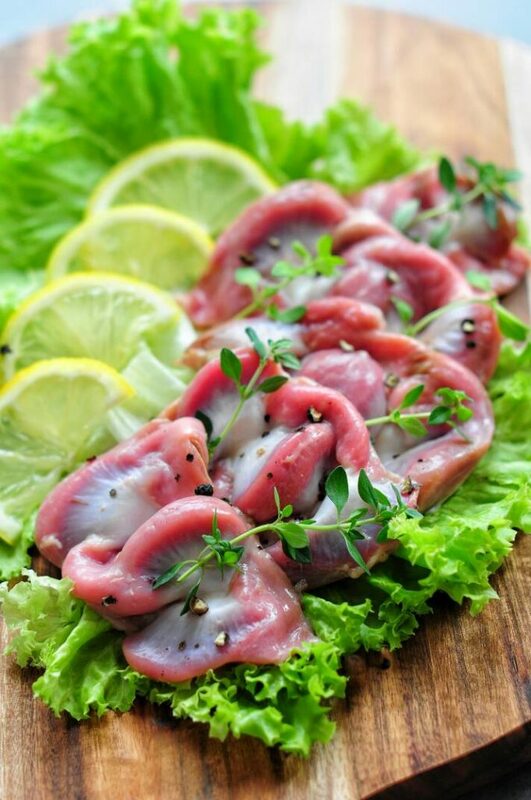 Aqina is constantly innovating to add new and interesting flavours to our ever-expanding product lines.